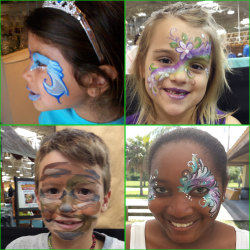 Jumper 4 Kids Face Painting Clown offers Dottie the Clown for all your face painting needs. 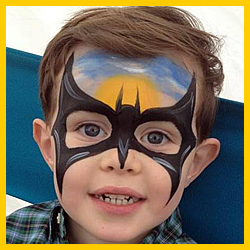 Dotie the Clown’s face painting skills are superb! She’s in High Demand in our service area. 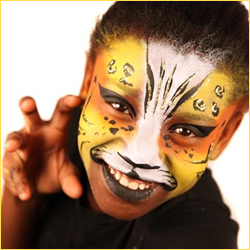 Dottie the Clown also provides other fun and entertaining activities your guest will enjoy. 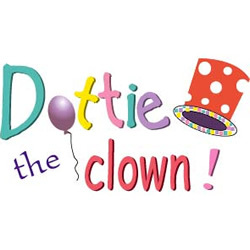 Dottie the Clown performs magic, puppet shows, and balloon twisting. 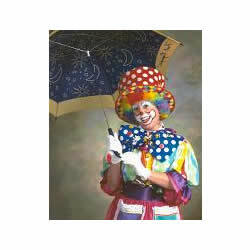 Rent Dottie the Clown for birthday parties, special engagements, or for any event. Call (408)726-8591 and reserve Dottie the Clown TODAY!!!! !